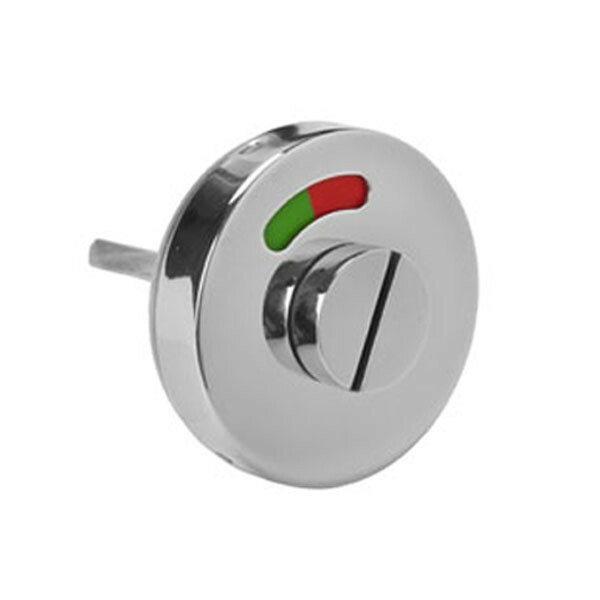 Union 1000 Series Emergency Release bathroom outside indicator suitable for use where an emergency function is required. Concealed fixings. Manufactured from Grade 304 steel.